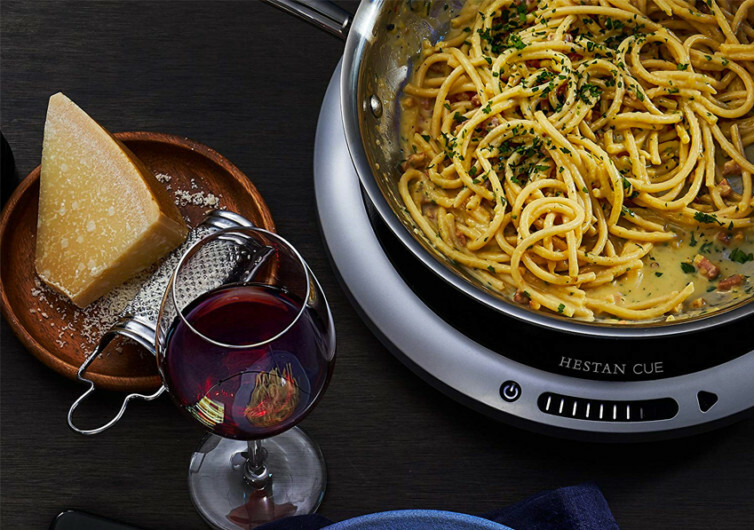 Coming up with truly delectable dishes has never been this hassle-free with the introduction of the Hestan Cue Smart Cooking system. 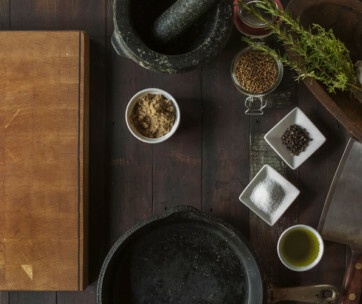 Three different technologies communicate to allow anyone regardless of cooking skills to concoct dishes that are worthy of a place in the menu of fine dining restaurants. 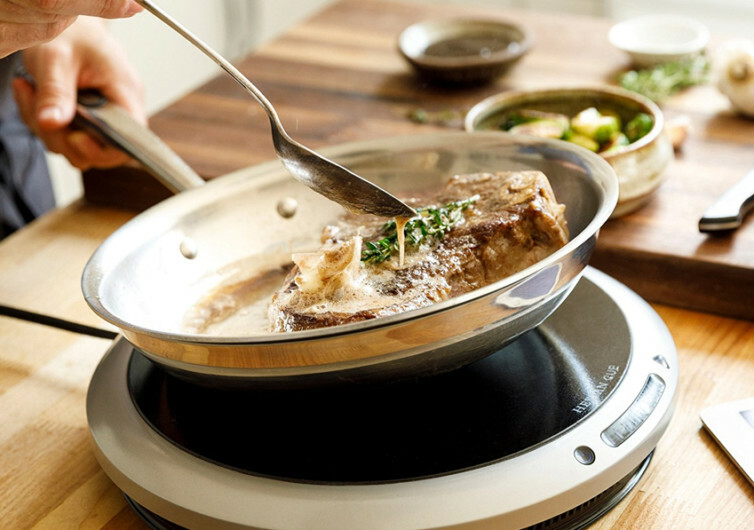 A 1600-watt smart induction burner communicates with the Hestan Cue app to control the amount of heat generated and transmitted to an 11-inch tri-ply smart fry pan. 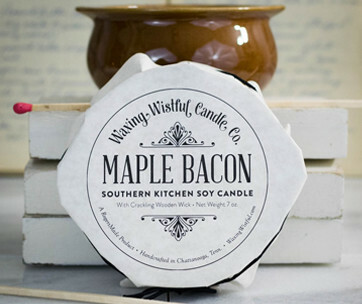 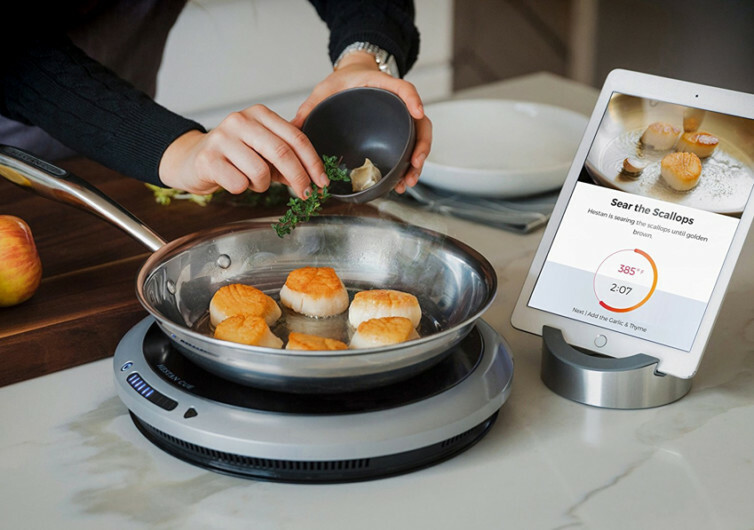 These 3 technologies work harmoniously together to bring to your table a variety of dishes that will amaze everyone in your family for having a chef right at home. 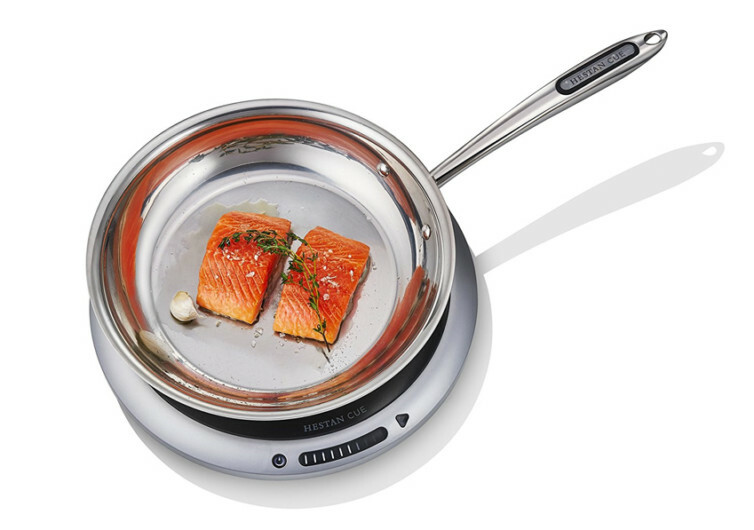 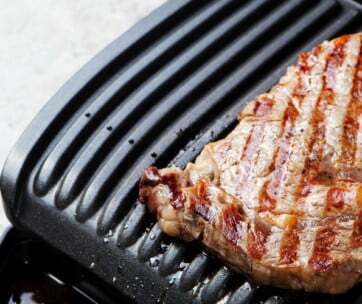 A perfect smart kitchen gadget for everyone’s needs.